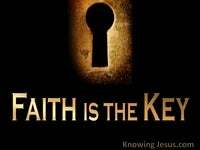 Jesus: is the greatest Man that ever walked this earth. Telelestai: is the greatest Word that has ever been uttered. The greatest Word ever spoken was proclaimed by the greatest Man Who ever lived. No word was more eternally profound than this 6th word from the Cross. No pronouncement was more universally all-encompassing.. no utterance has had greater significance for time and through eternity. The convergence of all the Law and all the Prophets – focus on this profound statement. Time and Eternity; Mortal and Immortal, Terrestrial and Celestial.. pivot at this point. At this very moment Righteousness and Peace kissed each other. Hell Tremble; Creation Worshiped and Mankind was Redeemed. Hallelujah the Angels sang in glorious harmony and God was satisfied. Christianity is not a Religion, a Book, a Morality, an Ideology. Christianity is not an “…Ism,” a Belief-System a Creed. Christianity is the Superlative Person:- the Substitute Man. Christianity is Christ.. there is nothing else. It is Christ: and Christ in you and Christ is all in all. Great is the Mystery of Godliness. Wesley told us that: God contracted to span all and incomprehensibly was made Man..in the incarnation. How did God become Man? I dont’ know.. How He became SIN – perplexes me even more. 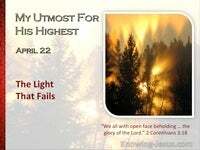 The heaven of heavens cannot hold Him.. yet He clothed Himself in flesh and blood. He is the all-powerful, all-knowing, all-loving God..yet He crept into the womb of a virgin. 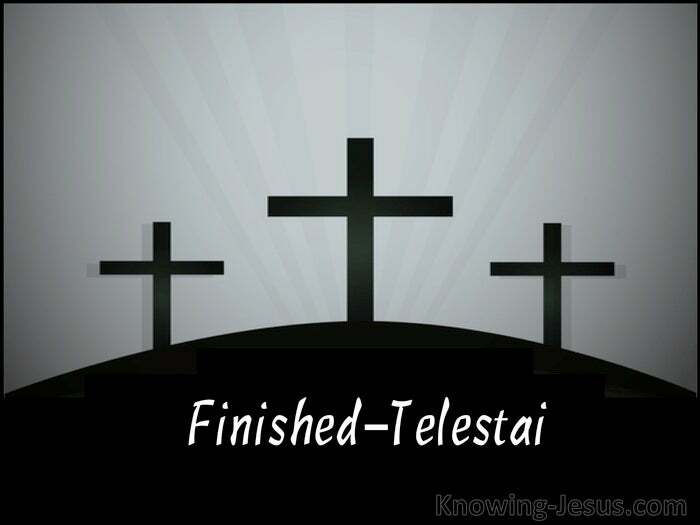 Jesus paid it all in full – Telelestai – Finished. In this one, jubilant acclamation..He effected the most far-reaching achievement ever realised. In one glorious shout of triumph, He achieved the greatest victory of all.. all completed! What was finished? His life of humiliation through mankind? YES!The tempter’s taunts? -YES.. Oh, but so much more.. the meeting of man and God.. the acceptance of man BY God… the wages of sin and death paid in full – telelestai!! Telelestai!! TELELESTAI. 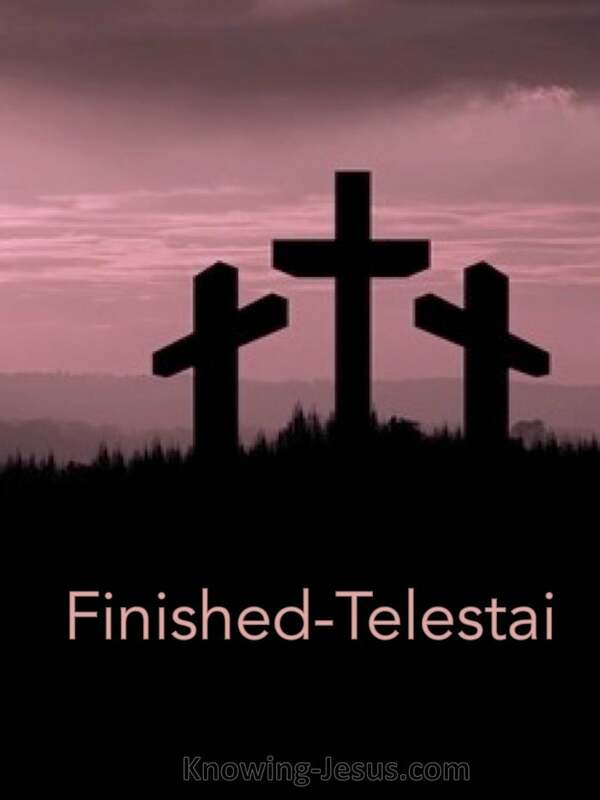 The power of sin, death and the devil broken – telelestai!! Telelestai!! TELELESTAI !!!! 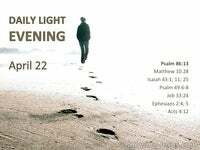 Only a few short hours before.. grace and truth flowed from His lips. He had uttered some of the most astonishing words from the cross:- His Precious Pardon – “Forgive” : to His malicious persecutors. His Promise of Paradise – “Today” : to His penitent co-convict. 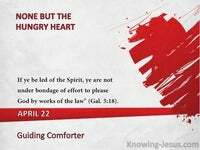 His Amazing Love – “Provision” : to the woman who bore Him. 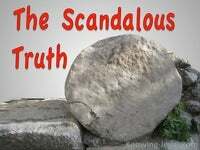 His Anguished Outcry – “MY GOD” : as He was made sin for humanity. His Final Offer of Grace.. “I Thirst..” to fulfil all prophecy in a thirsty world.